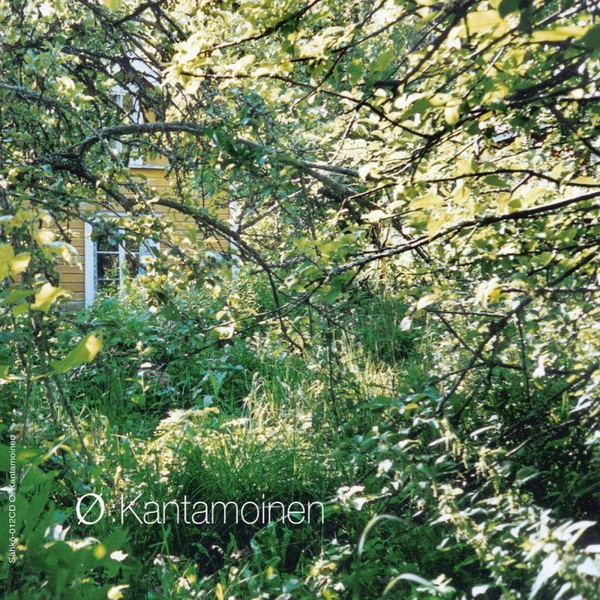 Kantamoinen is perhaps the most intimately beautiful yet little known LP in MIka Vainio's Ø canon, bridging the gap between his classic ‘90s minimal techno productions - compiled in the vital Metri and Olento collections - and the project’s subsequent turn to more ambient, kosmic and dub wise dimensions in the coolly brilliant Oleva and Konstellaatio albums. Taking in 16 tracks in just under 50 minutes, it’s notable for including a number of exquisitely succinct - or tantalisingly short - glimpses of Vainio at his sweetest, even sentimental, especially with the breathtaking Tuulessa / In Wind and the frosted harmonies of Talven Henki / Winter Spirit, as well as the rare appearance of vocals (the voice of Oskar Sala recorded by Hans Ulrich Obrist) in the armchair transportation of Äänikuva / Sound Picture. 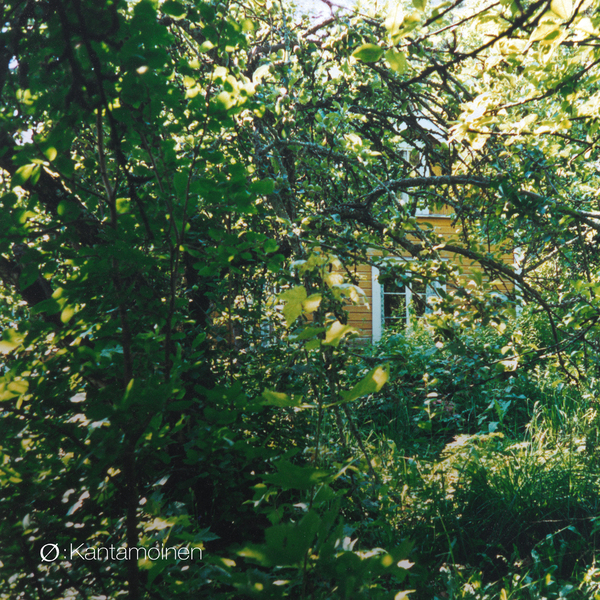 It’s an often sublime and necessary addition to any collection of classic ambient music and a firm reminder of Mika Vainio’s full spectrum electronic dominance and purity.